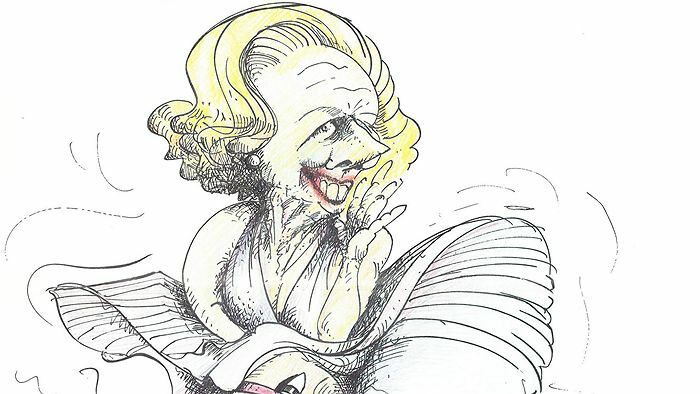 I contribute to diaCRITICS.org, Graphic Medicine and Language on the Move. I’m on the board of Diversity Arts Australia and a member of the Arts & Culture Reference Group for Canterbury-Bankstown Council. I’ve produced radio for All the Best and ABC RN (e.g. The Philosopher’s Zone, Earshot & Into the Music). I’ve also produced for ABC Digital Extra and ABC National Local Radio, and recorded my writing for ABC RN programs 360documentaries & Ockham’s Razor. 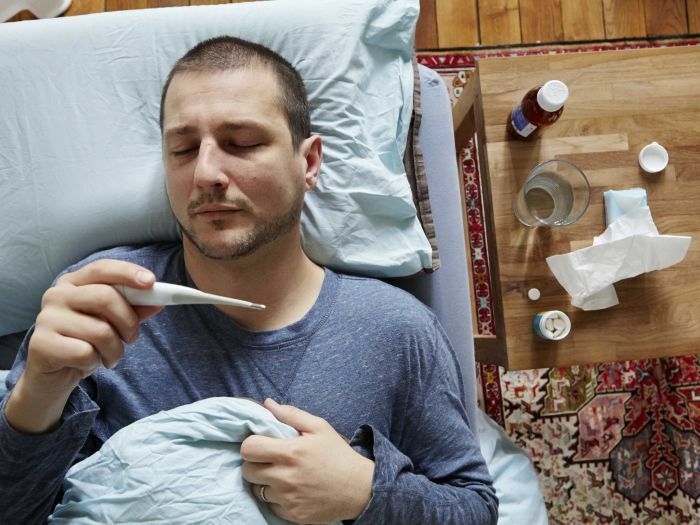 I currently teach public health ethics at Macquarie University as a casual lecturer and am undertaking a PhD with the support of an MQRES scholarship at the Australian Institute of Health Innovation. This follows on from my professional experience in public health and my Erasmus Mundus Master of Bioethics, which I undertook in 2013-2014 with the support of a European Commission scholarship. The bioethics program took place in three universities in Belgium, The Netherlands and Italy. I also completed a Master of Public Health from the University of Sydney during 2007-2008 while working full-time at Sydney South West Area Health Service. 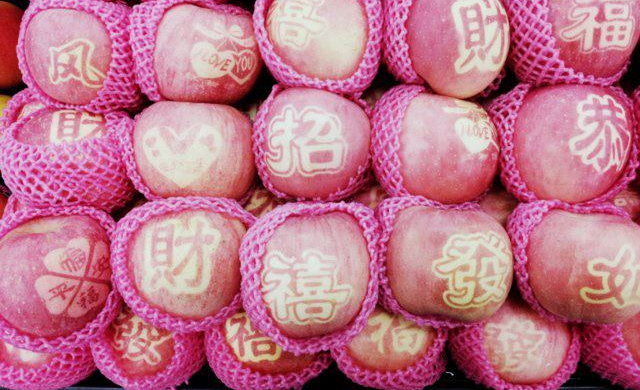 Poet Eileen Chong and I co-organised The Uncommon Feast at Ashfield Town Hall on 7 February 2018, supported by Inner West Council. 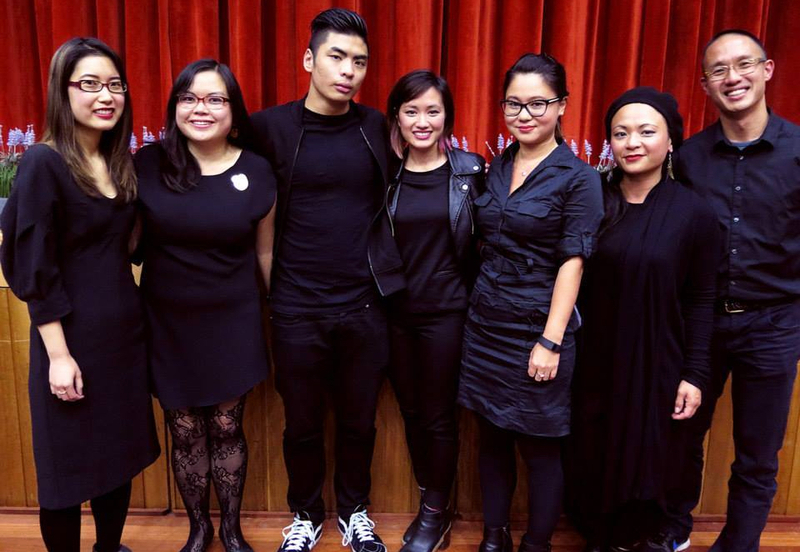 It was a literary celebration of Lunar New Year, featuring Lachlan Brown, Wai Chim, Eileen Chong and Isabelle Li, with Eugenia Teng on the gu zheng. 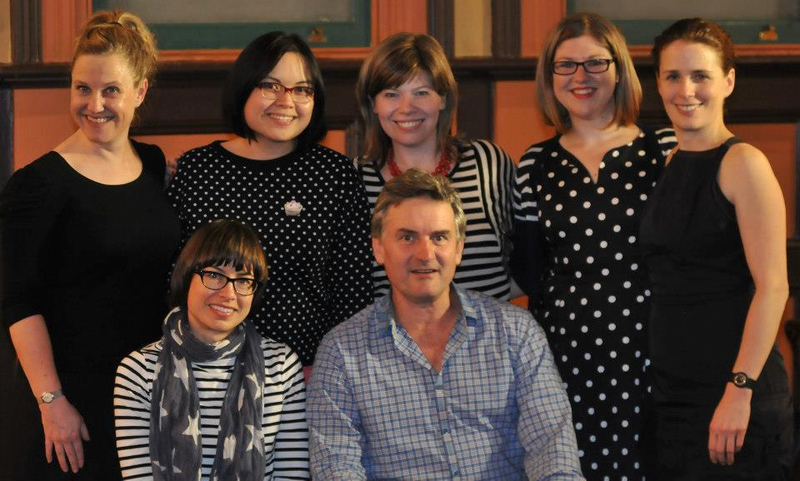 I’m a mentor for Finishing School, a collective of women writers with strong connections to western Sydney. Our goal is to provide long term mentoring and professional development to emerging female writers who have already shown potential and dedication to their craft. 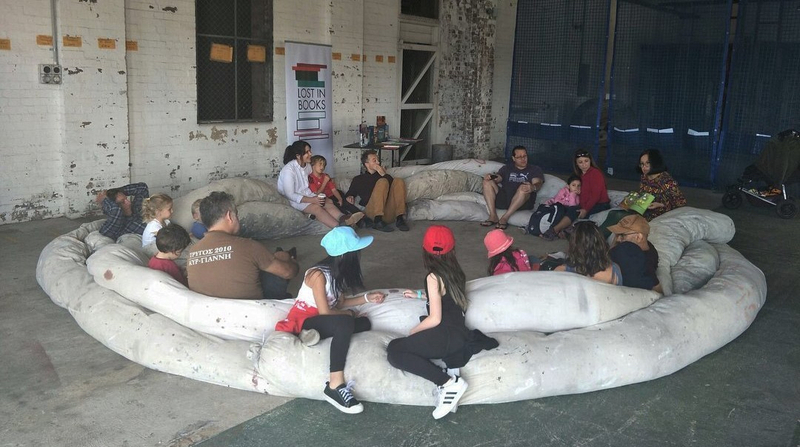 In 2016 I was the project manager of State of Mind at Sydney Story Factory, a creative nonfiction writing project involving more than 750 high school students across New South Wales, from a broad range of backgrounds. The anthology was published late-2017 and can be purchased from the Sydney Story Factory website. I’ve been involved with Writing NSW since 2012, which has greatly fostered my development as a writer. 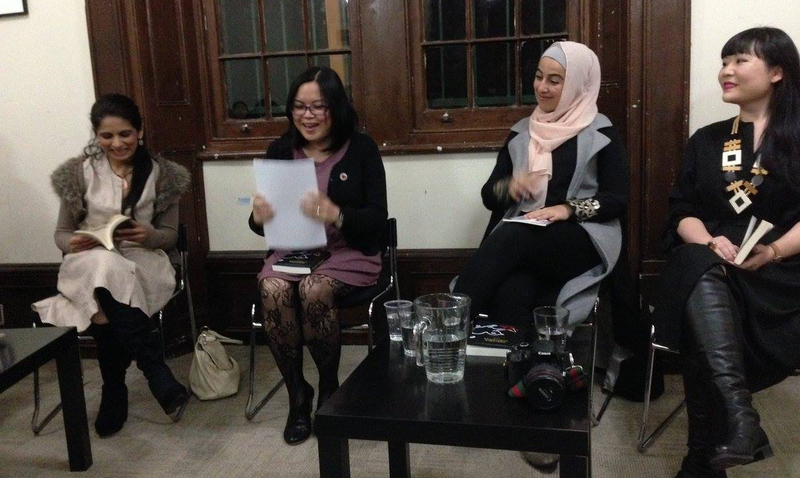 I also chaired two well-attended events for Talking Writing: Refugee Stories (2015), Who’s Writing Who? 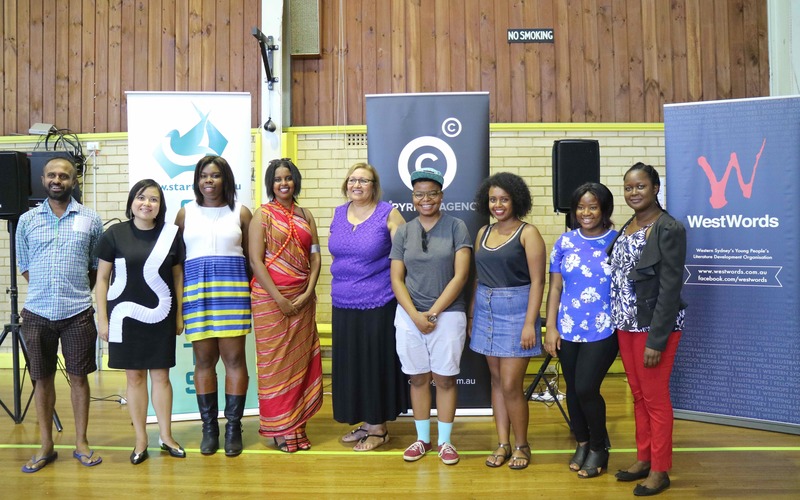 (2016) and a session at Boundless (2017) focusing on diversity in theatre and performance. 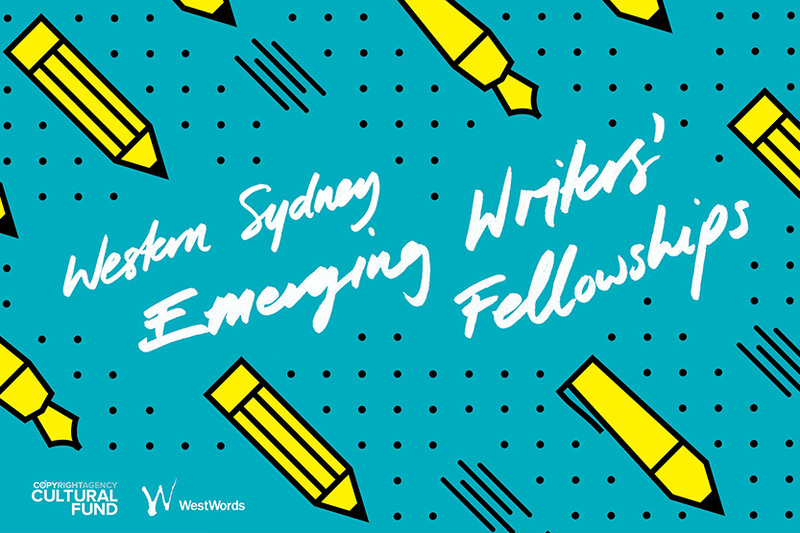 In 2015 I was a CAL WestWords Western Sydney Emerging Writers’ Fellow and mentored by Walter Mason. During my fellowship I wrote an essay, Black Friday, later published by Southerly; produced The Africultures Story Hour; and appeared at the Sydney Writers’ Festival 2016 event Words from the West. 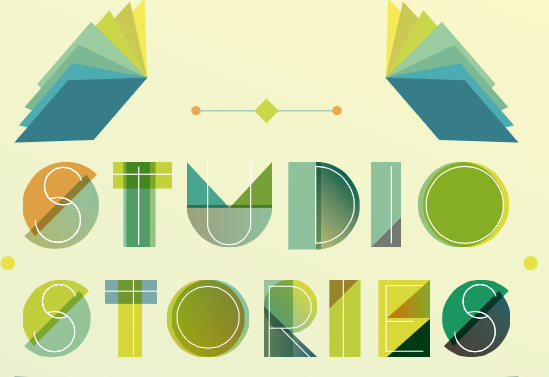 I’m a semi-regular at Studio Stories, having read my writing there on a number of occasions. 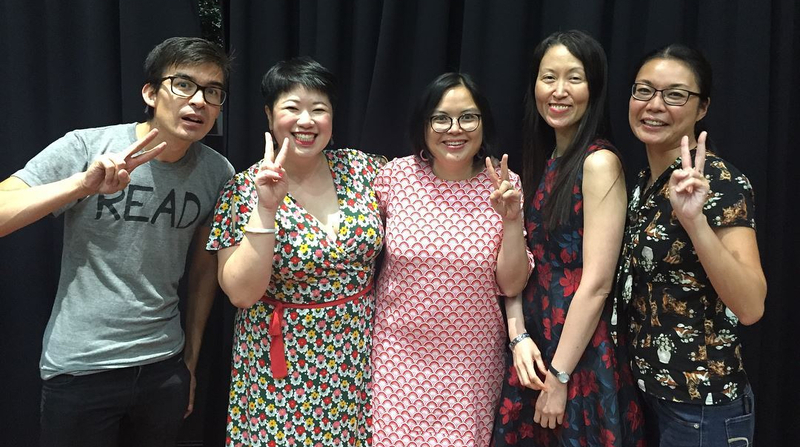 First at Once We Were Nerds alongside Shirley Le and Oliver Phommavanh and more recently Words from the West alongside Maryam Azam, Peter Polites and Alice Pung. 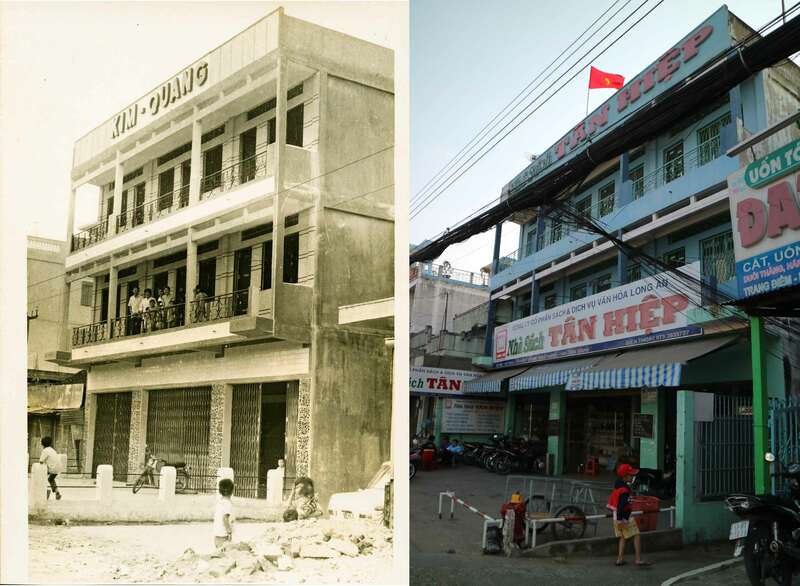 The Lost Cinema of Tan Hiep was first broadcast on ABC RN in March 2017. I wrote an accompanying article for ABC News, ‘In search of Vietnam’s nearly forgotten cinema history‘, which was republished on Saigoneer. Saigon’s Wartime Beat was first broadcast on ABC RN in December 2012, and also broadcast on Radio Australia and ABC Digital Extra pop-up station for Anzac Day 2013. I wrote about this in ‘Saigon Songs‘ in The Big Issue. 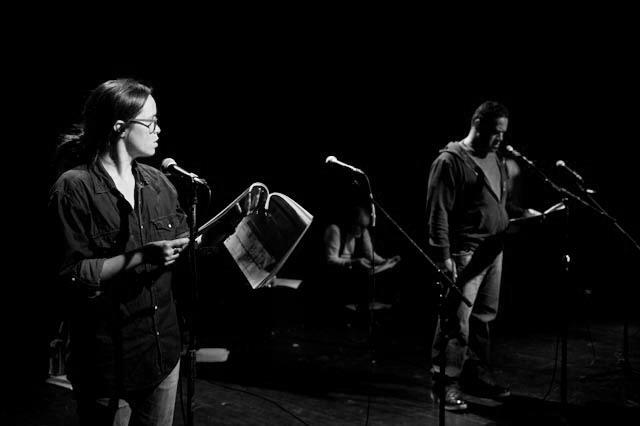 My radio play, ‘The Lonely Planet Guide to New Delhi‘, was staged at Sidetrack Theatre as part of Hearing Voices at the Sydney Fringe 2012 and broadcast live on Radio Skid Row 88.9FM. Cast included Jada Alberts, Valerie Berry, Sopa Enari and Jay Laga’aia. Directed by Don Mamouney and produced by Latai Taumoepeau. 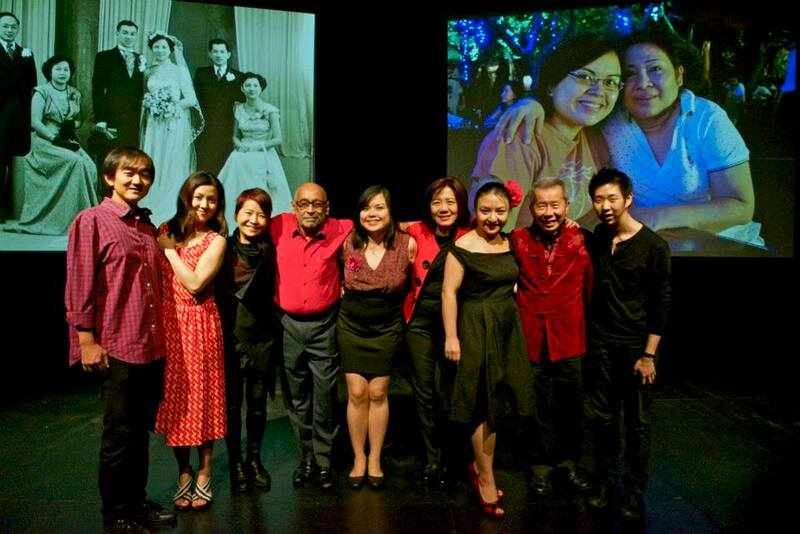 My family fled Vietnam as refugees and I told parts of that story in Stories Then and Now at Carriageworks, Casula Powerhouse and OzAsia Festival. Our stories were broadcast and published on the ABC RN website, and can be downloaded as podcasts. 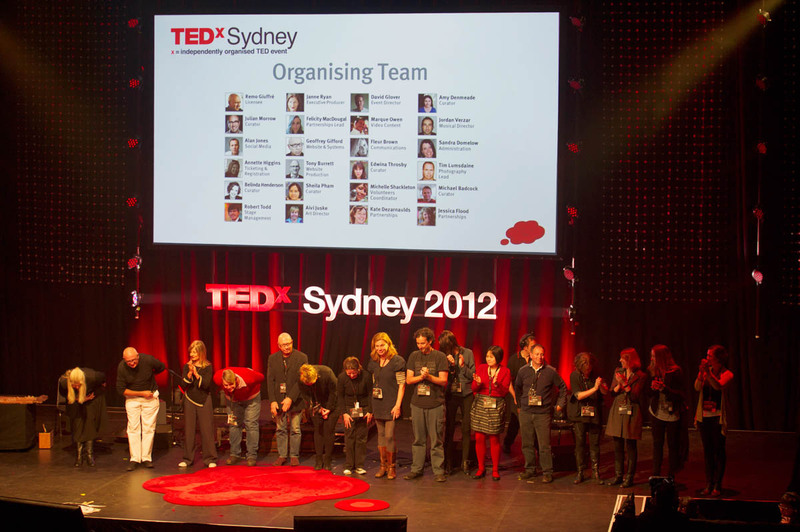 I appeared at the Hope 2010 keynote event at City Recital Hall for Sydney Festival, speaking about my aspirations for 2010: visiting Vietnam for the first time and being a writer. I’ve since written about that inaugural trip, performed the story on stage and recorded it for radio. I helped Melanie Tait run her storytelling slam Now Hear This during its first year at the Arthouse Hotel in Sydney. The nights were recorded live for broadcast on ABC RN. It was great fun helping out behind the scenes as well as being the scorekeeper on many occasions. Coming Out, Again celebrated International Women’s Day 2013 by featuring ABC Radio presenters looking back on ‘The Coming Out Show’. I presented 1984 program ‘Vietnamese Women and Young Madonna’, featuring young women talking about cultural expectations around things like dating and behaviour in public. I edited ABC Pool, a social media collaborative site with an active online community. There were many creative outcomes including Poolside Stories on ABC RN Summer, showcasing the best crowdsourced radio features. I started writing as a teenager and was a finalist in various writing competitions for young people, including the 2001 National Youth Week’s WriteIT competition. My first proper publication was a piece in Anthology: New Words and Pictures (2001), which helped me land a position as an editor of the University of Sydney’s monthly magazine Union Recorder (2002) and, later, the University of Sydney’s literary journal, Hermes (2003). During my years as an editor at university I also began editing and writing for various Australian and British websites, mostly about literature and music, interviewing writers such as Markus Zusak, Geraldine Brooks and Matthew Reilly, and musicians like Bic Runga, Elbow, Goldfrapp and Glen Hansard (The Frames). Thankfully, all of my earliest writing is now unavailable online :) Even though I wrote a little during my 20s and blogged a little, I was mostly focused on work, travel and sorting myself out. The adult portion of my writing life really kicked off when I was 30 with an essay I wrote about the death of a close friend. It was shortlisted for Creative Nonfiction‘s Food edition and a version of it was eventually published in The Big Issue (Australia) (2011). 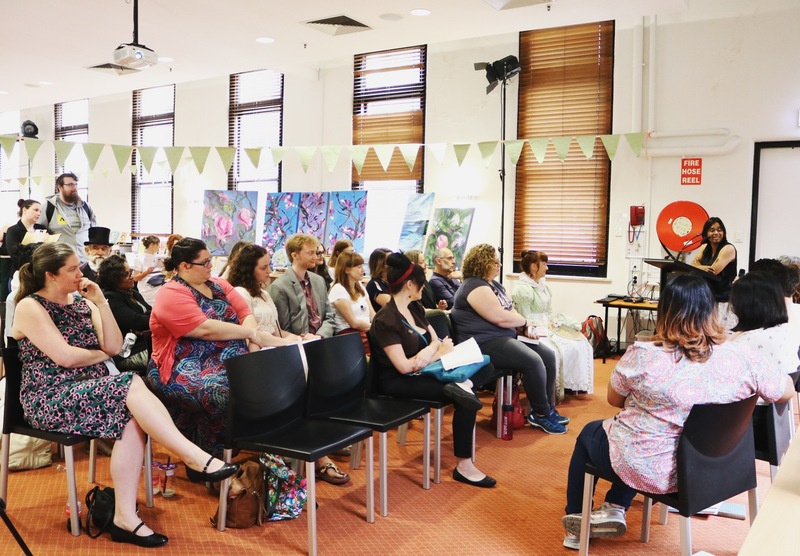 I’ve spoken at many places including Sydney Writers’ Festival, National Young Writers’ Festival, Information and Cultural Exchange and NSW Writers’ Centre. I’ve also been interviewed on ABC TV, SBS Radio, ABC Sydney, ABC RN’s Life Matters and The Final Cut, and Ch7’s Weekend Sunrise. 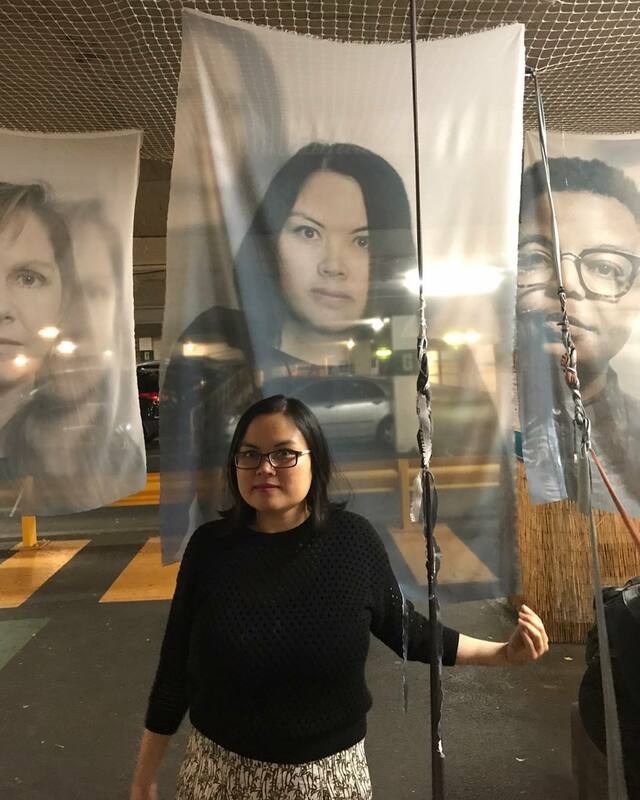 Here’s an interview with me conducted by Mia Do for the New South Wales Writers’ Centre: Spotlight On: Sheila Ngoc Pham. 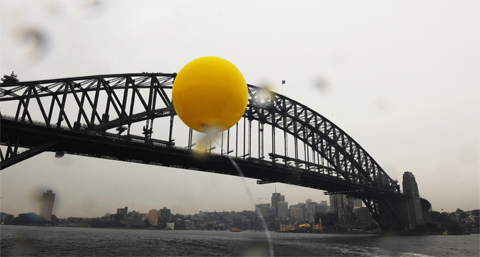 I also recently had the pleasure of being interviewed by Fiona Wright for her podcast series Six Degrees from the City, with the transcript available on the Sydney Review of Books website. 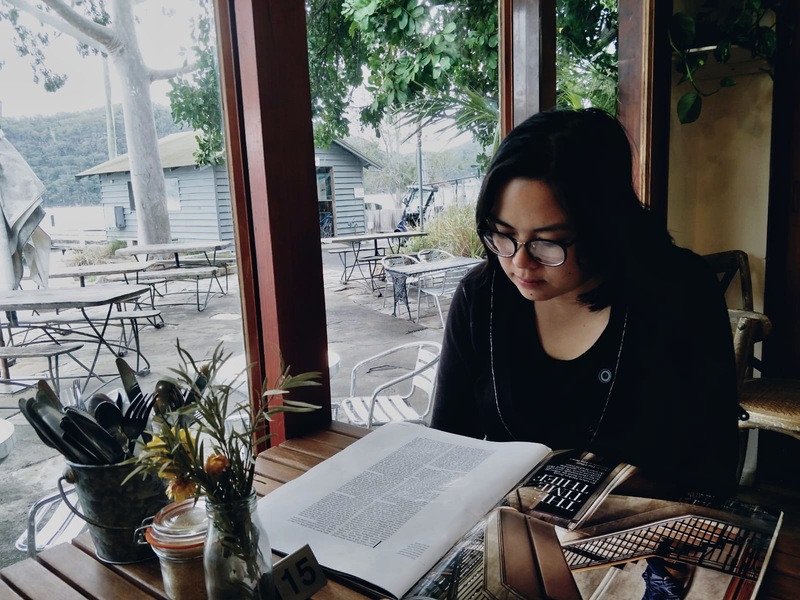 In the interview I discuss a range of ideas including my complex relationship with the western suburbs of Sydney, thoughts about being part of the Vietnamese diaspora, my attempt to address monolithic narratives and how I’m being shaped by motherhood, among other things. In addition to my postgrad qualifications I have undergraduate degrees in psychology, linguistics, and the history and philosophy of science. I was awarded a Summer Research Scholarship from the Australian National University in 2001-2002, where I looked into public attitudes towards taxation based on qualitative survey data. I’m bilingual in English and Vietnamese. I know a little bit of French, Italian and Thai, in part because I’ve lived in different places including the United Kingdom, Belgium and Thailand. 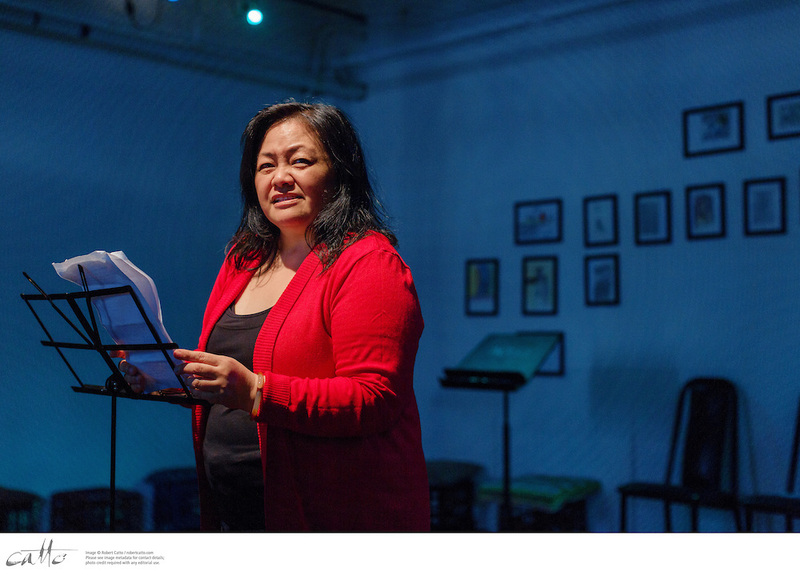 I’m currently collaborating with Masako Fukui on an audio series about multilingualism in Australia for ABC RN to be released mid-2019. 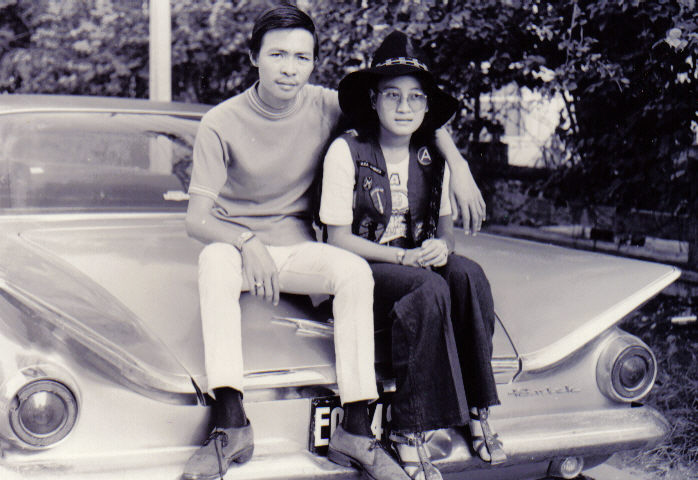 Given my family’s background as refugees from Vietnam and my own diverse life experiences, I’m concerned about multiculturalism, reconciling conflicting values, the representation of minorities, the rights of the displaced, mental health, and supporting the most vulnerable. 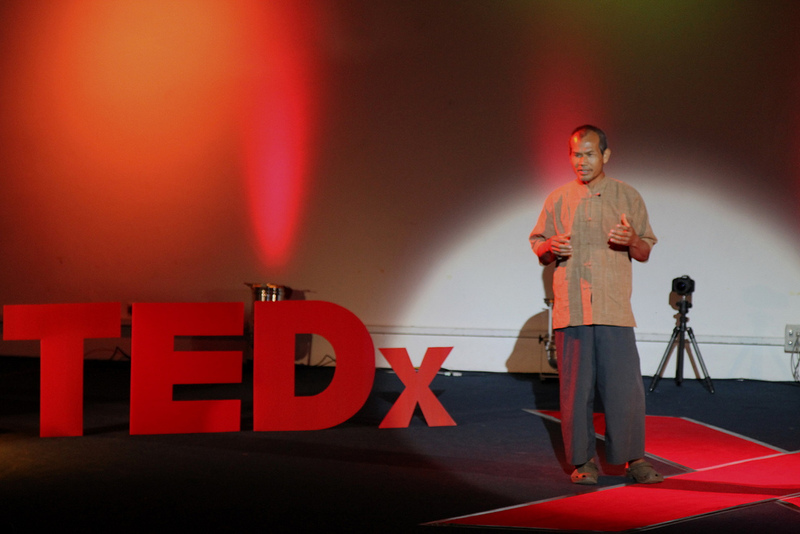 I’m passionate about empowering others and addressing inequity which is why I’m so drawn to bioethics and healthcare. In 2004, I was the Australian youth representative at the International Planned Parenthood Federation’s roundtable in Kuala Lumpur, a follow up to the ten years after the landmark International Conference on Population and Development (ICPD+10). One of the most transformative experiences of my life was my three years as a volunteer telephone counsellor with Lifeline, a crisis support and suicide prevention hotline. Hearing the stories of others made me appreciate that although my family has experienced a lot of adversity, we’re also very lucky. Spending time in other countries usually leads me to the same conclusion.